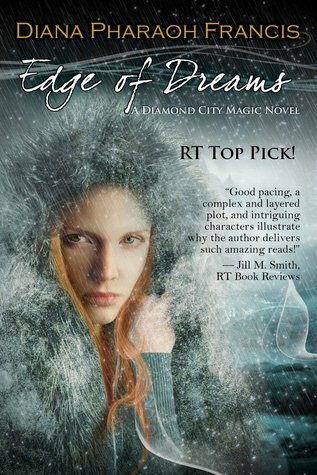 Edge of Dreams is the 2nd book in the wildly acclaimed Diamond City Magic series. Taking up shortly after the end of Trace of Magic, Riley has found herself in a pretty horrific situation. She’s trapped between a rock and hard place in more ways than one. Her selfless acts of kindness lead her into a pit of hell that she may not escape unchanged. She needs help and she really doesn’t want to call the one person who can help her, Price. He may be the brother to the devil of the underworld in Diamond City, but she needs him. Will she and her heart survive the call? Edge of Dreams is a fast paced thrilling story with the perfect balance of romance and sexual tension thrown in the mix. Riley is a cautious person and trusts no one, not even the man who claims to hold her heart. Despite her untrusting nature, she is the type of person to throw themselves into oncoming traffic to save a loved one. Unfortunately, this time that personality trait lands her in some serious hot water. The one downside for me in this story was Riley’s lack of character development and how easy she goes against the safeguards she put up. I wish Riley would have had more a badass bite to her than a wilting flower/injury prone nature. That being said, I really enjoyed the book. The plot clipped along at a great pace and the story was never boring. I loved seeing Greg Tourey’s scenes with Riley in this book. You got a feeling that Riley was the fly resting on the petals Greg’s Venus fly trap waiting to see if he would release or devour her. 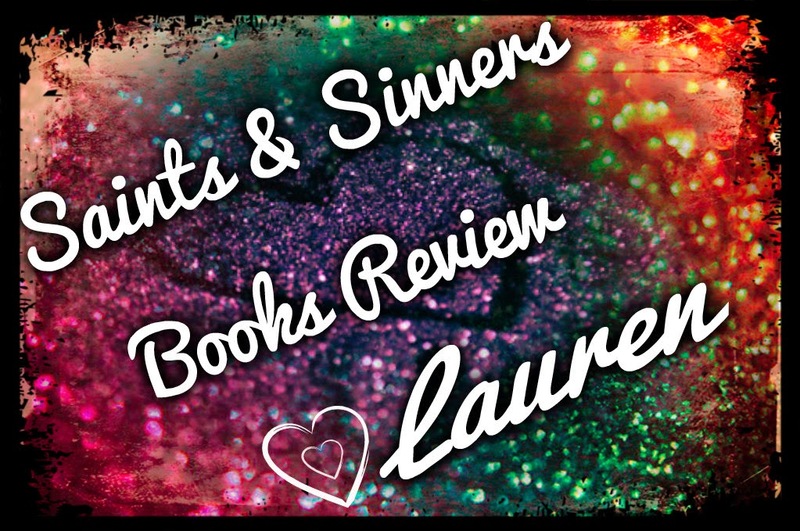 Magic book fans will love this book.